The Vision of CMAA is that all owners will realize capital project and program success by using professionally qualified Construction Managers. CMAA-Chicago brings together professionals from Chicago and around the Midwest. IFF, Illinois Facilities Fund – a mission-driven Community Development Financial Institution (CDFI)/lender, real estate consultant, and developer that has made more than $907 million in loans since it was founded in 1988 – focuses on a market many Chicago construction managers either overlook or avoid: nonprofits. The organization also emphasizes projects on Chicago’s West and South sides. For example, IFF was one of multiple partners that recently helped finance and oversee construction of the Hatchery, the West side’s innovative, $34 million food incubator. IFF’s 30-year history proves that social impact and financial return can go hand-in-hand. By questioning common assumptions about so-called “risky” clients, the organization has capitalized on opportunities across Chicago and the Midwest, strengthening communities in the process. Join three of IFF’s leaders in April to learn more about their unconventional yet effective approach – and the clients you might be missing out on. For more information about IFF, visit their website. The Construction Management Association of America Chicago Chapter is pleased to announce its 3rd Annual Awards Program to recognize outstanding achievement in the practice of construction management and program management. Award winners will serve as examples for CMAA to promote professionalism and excellence in the management of the construction process, and will be honored during our Awards Ceremony at the 3rd Annual Awards luncheon scheduled on May 23, 2019. The top scoring submittal will also be considered for submittal to the 2018 CMAA National Competition on your behalf by the CMAA Chicago Chapter. This competition is open to all Construction Management Association of America (CMAA) members and non-members. To be eligible projects, programs or program phases must have achieved substantial completion during the period starting Jan 1, 2017 and ending December 31, 2018. 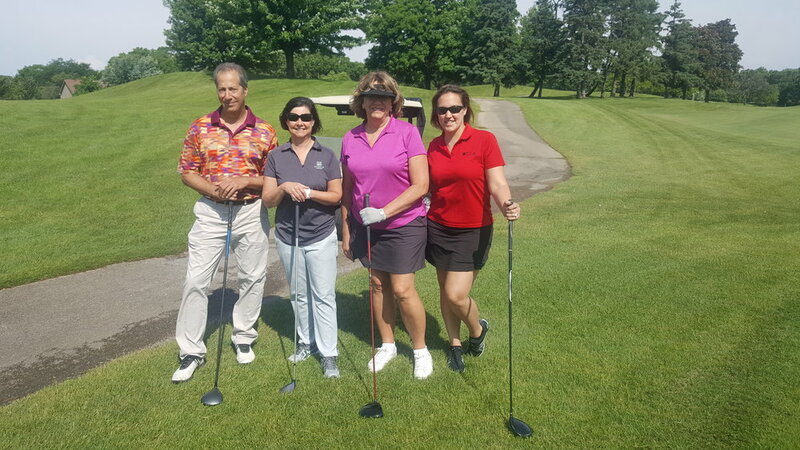 Come join your colleagues, play a round of golf, and support our Chapter's scholarship program. Thank you all for joining CMAA-Chicago for the February luncheon with Related Midwest. Thank you all for attending the March luncheon! The City of Chicago and its airline partners have agreed to an $8.7 billion capital improvement plan that will transform O’Hare with the biggest terminal expansion ever, adding 25 percent more gate capacity, modernizing existing terminals and improving passengers’ experience. This investment is central to Mayor Rahm Emanuel’s O’Hare 21 vision to improve the airport's connectivity, efficiency and capacity, and ensure the future success of Chicago's most important economic engine. The intersection of Clark and 15th streets will form a gateway to The 78. Note how 15th dips under the enclosed Metra tracks. Envisioned by Related Midwest, The 78 will transform 62-acres of vacant land in downtown Chicago into a vibrant mixed-use neighborhood, and will include residential, retail and restaurant offerings, office space to attract flagship companies, and cultural institutions. 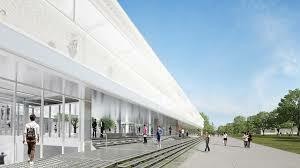 The 78 will feature more than 11 acres of public green and open space, and design features that draw people to a unique riverfront with restaurants and entertainment. The 78 will be a completely walkable community with extensive road, water, bike and walkways and will knit together the surrounding neighborhoods of the Loop, South Loop, Chinatown, Bronzeville and Pilsen. When completed, The 78 will contribute more than $48 billion in economic activity to Chicago over the next 30 years and create more than 15,000 new construction jobs and 23,000 new, permanent jobs and economic opportunities that will directly benefit residents of the city’s South and West sides. Thank you to those who attended this luncheon! The Office of Intermodal Project Implementation coordinates activities for transit, rail, and aeronautics. The Office’s mission is to provide safe, efficient, affordable, reliable, and coordinated transportation of people and goods through rail, mass transit, and related modes of transportation. The Office is overseeing the CREATE rail program. CREATE is a first-of-its-kind partnership between U.S. DOT, the State of Illinois, the City of Chicago, Cook County, Metra, Amtrak, and the nation's freight railroads. A project of national significance, CREATE will invest billions in critically needed improvements to increase the efficiency of the region's passenger and freight rail infrastructure and enhance the quality of life for Chicago-area residents. NAWIC and CMAA Chicago joined together on December 12th to celebrate the year and the holiday season with our members! Thank you to all who came out! Thank you for another excellent year! We look forward to making 2019 even better! On November 15th, Earl Manning, Director, DCPP , Eric Davis, Deputy Director, DCPP, and Brandy Koch, Assistant Director, DCPP from the Bureau of Asset Management, Department of Capital Planning & Policy management team presented the Upcoming Initiatives and Opportunities for A/E’s, CM’s, and Contractors. 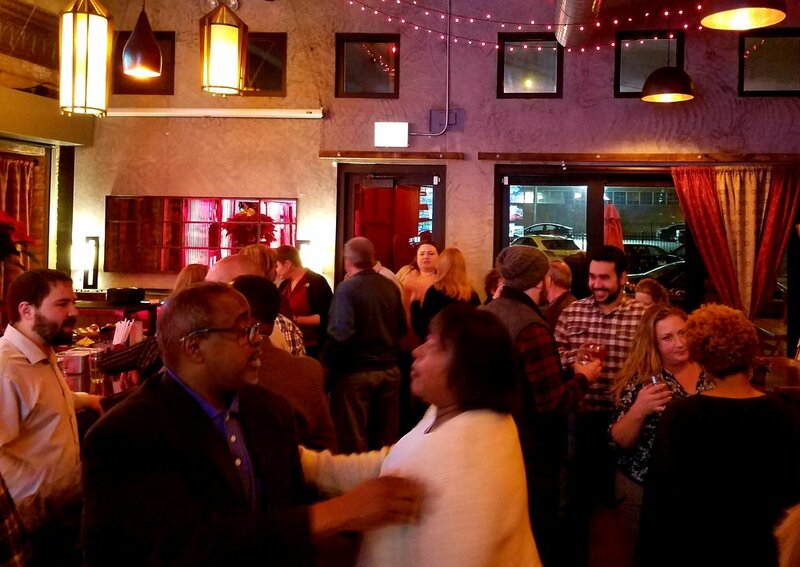 Thank you for joining CMAA Chicago Chapter at the Oktoberfest social event at Metropolitan Brewing on October 23rd, 2018. Metropolitan Planning Council Vice President Josh Ellis discussed recent and ongoing improvements to the Chicago River, and the Great Rivers Chicago program, which was launched by MPC in 2016. CMAA has partnered with Chef Clayton Weber to provide a menu designed to be paired with the current Metropolitan seasonal selection of beers. Thank you to all who came out! Thank you all for coming out to the September luncheon on Thursday, September 21st. The Central Tri-State Corridor represents 22 miles of I-294 from 95th Street to Balmoral Avenue. Originally constructed in 1958, this segment of the Tollway has continued to make due with patchwork repairs over the years while the northern and southern portions of the system have been fully reconstructed. 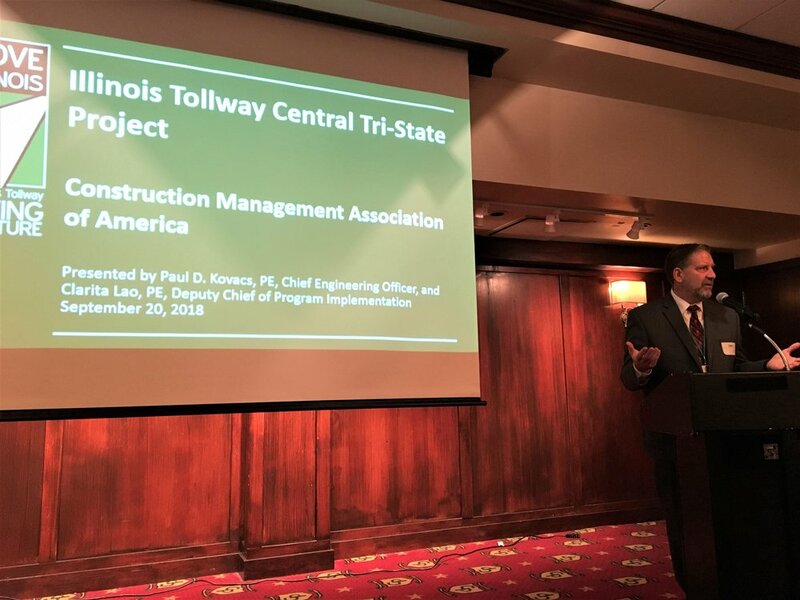 The Tollway will outline their $4 billion Central Tri-State reconstruction plan to increase capacity, reduce congestion and improve travel reliability. Please thank our sponsors for this event. Sponsorship opportunities for this, and future events are available - contact Kevin Wilson at cmaachicagopresident@gmail.com for more details. Friday, June 29, 2018 - Construction is nearly complete for this state of the art building that will house workshop, media lab, and collaboration space offering students and faculty a centralized facility with a singular purpose of promoting the basic elements of innovation allowing the transition of new ideas into products and processes. The Spring season has officially arrived and golfing is in the air! 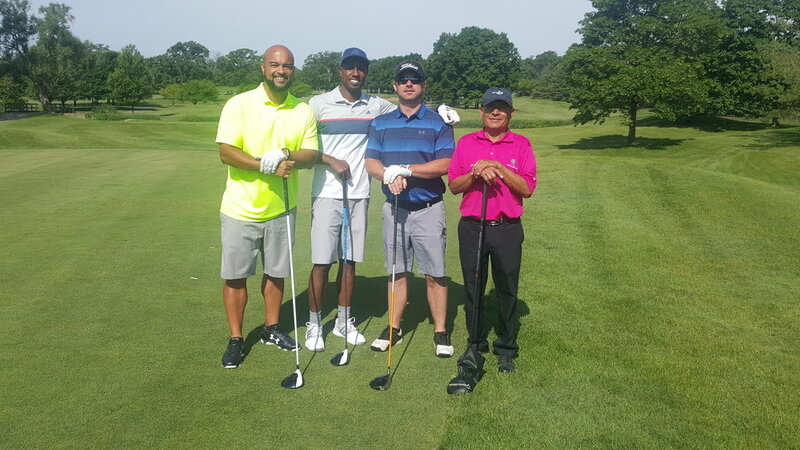 Thank you to those who attended the gold outing and contributed to the Scholarship Fund! 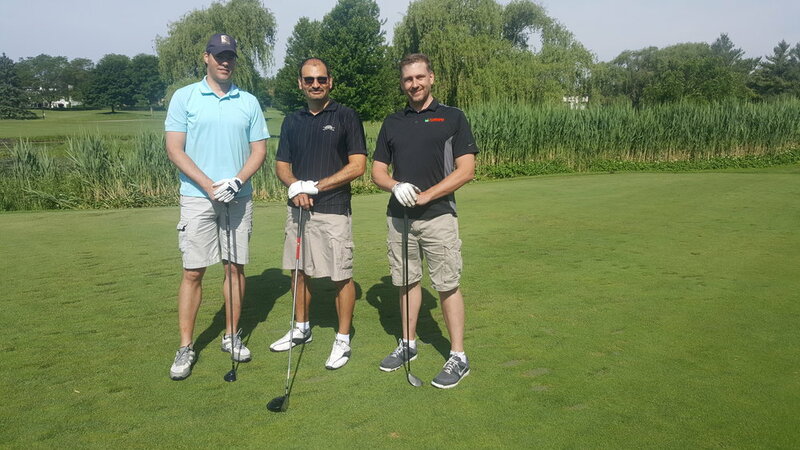 The gold outing provides scholarships to qualifying ACE and graduate/undergraduate college students interested in the field of construction management. With that, we would also like to thank this year's Project Achievement & Scholarship Program Award winners! We will provide more information as event planning develops, and we look forward to see you there! Click "Join Our Mailing List" above, or email Heather McNitt at cmaachicagosecretary@gmail.com to join CMAA and keep up to date with our last events! For more information, contact the CMAA Chicago Chapter Secretary, Heather McNitt at cmaachicagosecretary@gmail.com .